Tahney is a licensed mental health counselor in the state of Washington (#LH60197103) and a member of the National Eating Disorders Association (NEDA) as well as the International Association of Eating Disorder Professionals (IAEDP). Tahney is locally educated, having earned her Bachelor of Arts in Psychology from the University of Washington and her Masters degree in Psychology from Antioch University Seattle. Tahney owned a successful private practice before moving to Opal in which she treated clients with Anorexia, Bulimia, Binge Eating Disorder, and Eating Disorder Not Otherwise Specified. In her practice, Tahney worked successfully and compassionately with both men and women, including the participation of family members, friends, and partners. In addition to her individual work, Tahney led support groups and worked with Julie Church, RD, CD, co-leading a community meal support group. In her private practice, Tahney has effectively employed a team approach, working closely with dietitians, doctors, and other therapists to provide comprehensive, empathic treatment for her clients. In addition to her work with eating disorders, Tahney is experienced with anxiety, depression, trauma, and relational concerns. 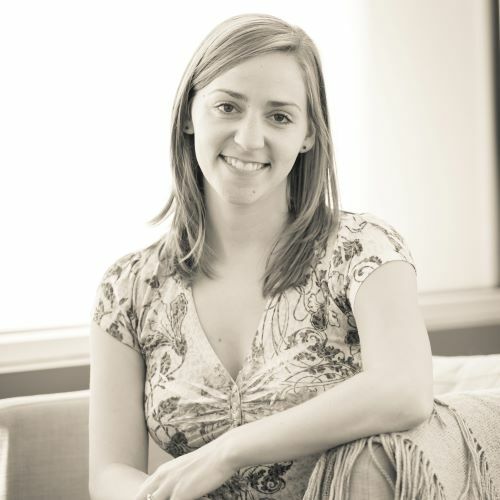 She combines a warm, client-centered approach with evidence-based cognitive behavioral strategies. Aleta is a Licensed Mental Health Counselor in the state of Washington (#LH60855669), Certified Nutritionist (#NU60685088), and Certified Body Trust® Provider. She completed a Master’s of Science in Nutrition, Dietetics, and Clinical Health Psychology at Bastyr University in 2016, and has been working in various roles at Opal ever since. She worked as a milieu therapist for almost 2 years, before transitioning into the milieu lead role for a brief stint, and is now a primary therapist and exercise experiential therapist for PHP, IOP and OP clients. Additionally, she is a co-leader of the weekly outpatient HAES support group at Opal. She is fiercely passionate about practicing and promoting Health at Every Size and provides care that is rooted in social justice and anti-oppression work. Outside of Opal, Aleta is usually adventuring or relaxing with her partner and her dog (Rhubarb), and often spends weekends skiing in the mountains or exploring Seattle. She is a 7 on the Enneagram. Chrissy is a Licensed Mental Health Counselor in the state of Washington (#LH60818315). Chrissy received her Master of Arts in Counseling Psychology from The Seattle School. 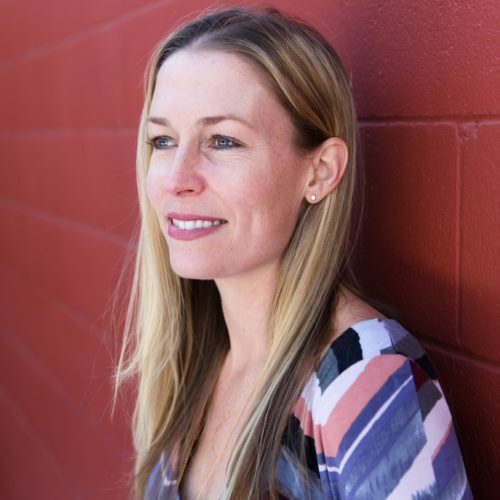 Prior to her work as a Primary Therapist, Chrissy initially joined Opal as a milieu therapist. She is also a passionate member of the Sport and Exercise team who loves integrating her background in physical therapy, exercise science, and competitive athletics into her work with athletic-identifying clients. Outside of Opal, Chrissy enjoys drinking bubble tea, riding her bike around town, and hanging out in the San Juan Islands. Katherine co-leads RO-DBT and is also the 24/7 phone coach. Katherine is a Registered Counselor Affiliated in the State of Washington (#CG60803411). Katherine is an advanced student pursuing a Ph.D. in Clinical Psychology at the University of Washington. She got a B.A. in Psychology from the University of Minnesota, and a M.A. in Neuroscience from the University of Washington. Katherine is currently researching interracial interactions, with a focus on what goes wrong in health care interactions for patients of color. She is also interested in the fundamental roles of vulnerability and responsiveness in the development of interpersonal closeness, with implications for the therapeutic relationship and down-stream impacts on health and well-being. Katherine is interested in evidence-based treatments for complex clinical presentations. She has worked with clients with depression, anxiety, borderline personality disorder, and substance use, and has experience with therapeutic approaches including Mindfulness Based Therapy, DBT, CBT, and ACT. Katherine combines warmth with an insistence upon change, and believes that the most sacred responsibility of a therapist is to hold hope when clients are hopeless. When she’s not working, Katherine loves to climb mountains and cuddle with her cat. Shannon is a Licensed Mental Health Counselor in the state of Washington (#LH60813335). She completed her Master of Arts in Counseling-Psychology at The Seattle School and her Bachelor of Arts in Social Cultural Anthropology at the University of Arizona. In addition to her experience working with eating disorders, she is experienced with trauma, dissociative disorders, anxiety, depression, and relational concerns. She has a warm, empathetic, and playful approach to therapy that provides her clients with a sense of safety and acceptance. 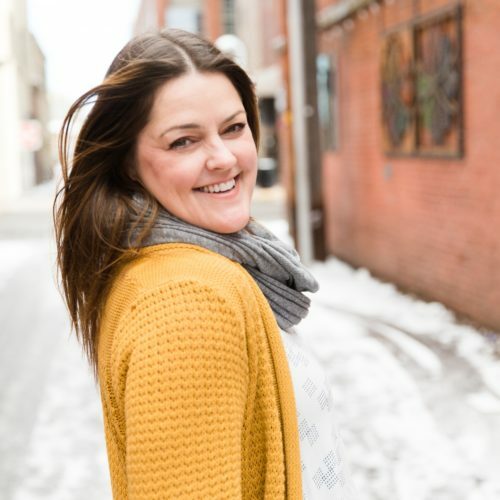 Shannon co-leads Opal’s Body Image group and is passionate about the process of supporting clients in healing their relationship to their bodies and ultimately developing deep trust and sense of safety in their bodies. Laura is a Licensed Mental Health Counselor in the state of Washington (#LH60411920) and an approved supervisor in the state of Washington. She obtained her Master’s degree and Doctorate in clinical psychology from Northwest University and is in process to become a licensed psychologist. 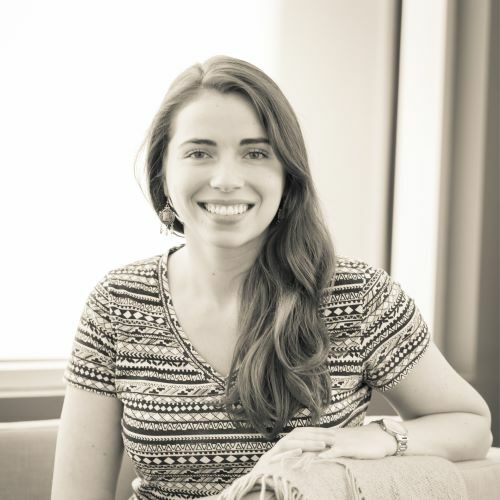 Laura has worked in the field of eating disorder treatment at a residential, partial hospitalization, or intensive outpatient level of care since 2010 with research focused on temperament and eating disorder treatment drop out. She brings a compassionate yet firm approach in assisting clients towards cultivating a greater sense of values and self-awareness within the individual’s life systems. 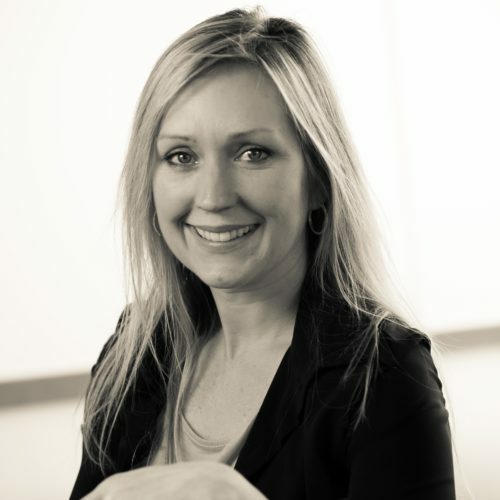 Laura currently serves as President Elect for the Puget Sound Chapter of the International Association of Eating Disorder Professionals (iaedp) and was previously the local Membership Chair. 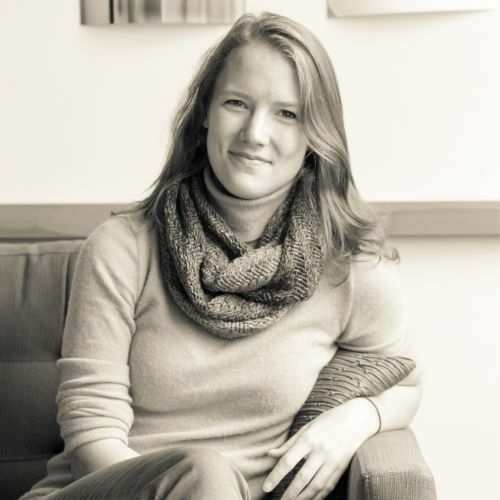 Outside of work Laura enjoys road trips to the mountains or ocean, taking in musical performances around the city, and deepening her yoga practice. Laura is a Licensed Marriage and Family Therapist Associate in the state of Washington (#MG60810835). Laura received her BA in Psychology at Westmont College and her MS in Marriage and Family Therapy at Seattle Pacific University. She brings to Opal her clinical experience in non-profit and community mental health settings, and advanced training and practice in Trauma-Focused Cognitive Behavioral Therapy (TFCBT). 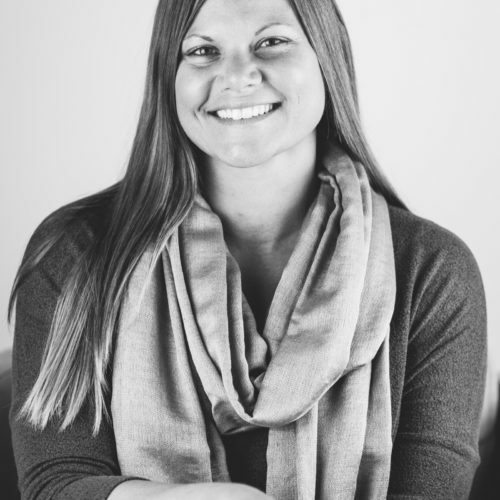 Through running groups for families of trauma survivors, victims of sexual abuse groups, parent groups, and practicing as a Marriage and Family Therapist, Laura offers a holistic and systemic perspective to understanding complex issues. In her experience of treating clients who are facing anxiety, depression, PTSD, grief, eating disorders, behavioral issues and relational difficulties, Laura has come to see much healing and hope within and through the context of relationships. Laura offers a compassionate, intuitive, and ultimately systemic approach to help both clients and their loved ones deepen their understanding of each other. In her free time, Laura loves to read, walk, travel, cook and laugh with her three children and husband.